Google Cloud is hiring Business Intern in their Tokyo office in Japan. The Google community believes good ideas can come from anywhere. As an intern at Google, you will have the opportunity to contribute to a team-relevant project which makes an impact after you have left. You will inspire companies and government agencies to become more productive and collaborative by using Google’s Cloud products, such as G Suite, and to free companies from the overhead of managing infrastructure, provisioning servers and configuring networks by using Google’s array of Cloud platform products. You will help develop engagement plans for acquiring new accounts, including analyzing data and identifying client opportunities. 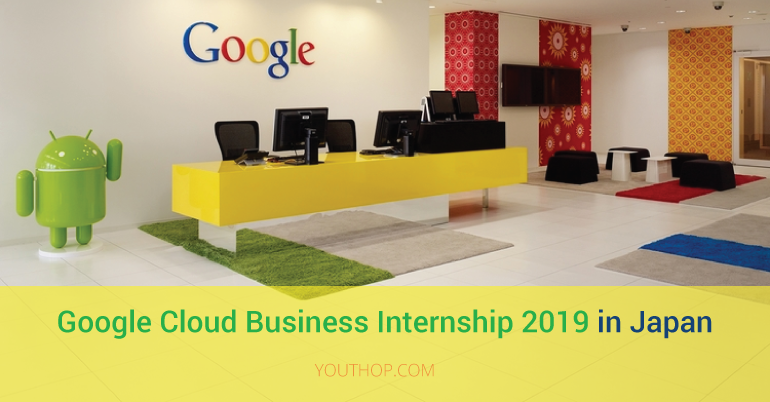 You’ll engage with external stakeholders and executives from prospective client organizations to articulate the benefits of Google Cloud. You will listen to business owners’ needs, discuss the impact of our technology, and highlight how an investment in Google Cloud can be a valuable part of their business strategy. Provide outstanding customer service and sales support to Google’s advertisers, publishers and users, and manage customer inquiries by phone, email and/or live chat. 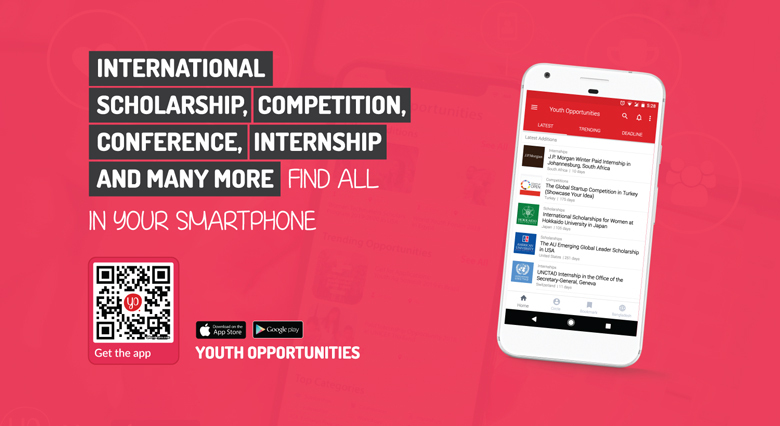 Apply online through the official link.